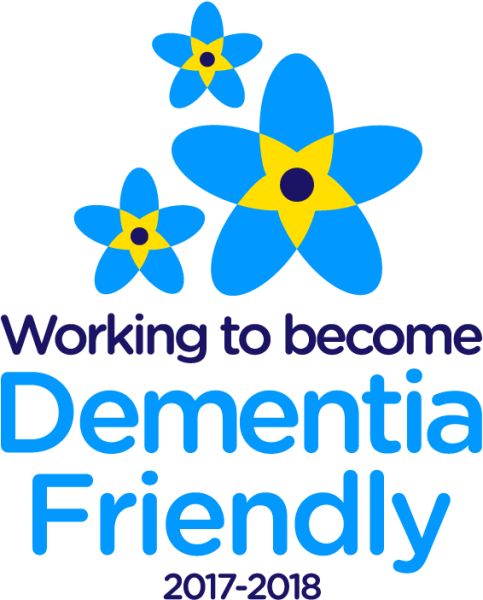 The Bridgeway Practice has signed up to become dementia-friendly. For the past year we have been working with Alzheimer’s Society. Our staff have participated in General Practice specific dementia awareness sessions. We have carried out an assessment of how dementia-friendly we are and have taken steps to improve areas that need attention. We welcome any feedback about how we are doing from patients, families and carers. Included here are some useful contacts and links for support or advice if you are living with dementia or caring for someone with dementia.